SCR Launchpad programme manager Anna Smith said: “Launchpad has been set up to ensure that wherever entrepreneurs are based in our region, whether in the city of Sheffield, in our growing towns or in rural communities, everyone has equal access to the best quality business development support. Chair of the Sheffield City Region European Structural Investment Funds Sub-Committee James Newman said: “Through unprecedented collaboration across the Sheffield City Region’s local authorities and business community we have co-ordinated all our efforts to identify and support pre-start and early stage businesses with growth potential. “Our ultimate aim is to increase economic growth and create jobs through fostering the development of new businesses across the whole region. The simple message is that if you want to set up and grow a business in the City Region you should contact Launchpad and its team of advisors can help you access a region-wide network of support. 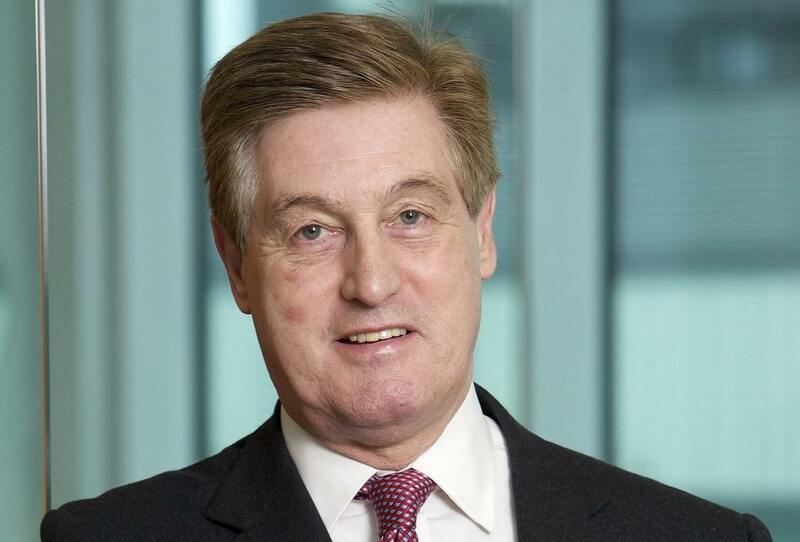 Photograph shows James Newman, chair of the Sheffield City Region European Structural Investment Funds Sub-Committee. The project is receiving up to £2,359,613 of funding from the England European Regional Development Fund as part of the European Structural and Investment Funds Growth Programme 2014-2020. The Department for Communities and Local Government (and in London the intermediate body Greater London Authority) is the Managing Authority for European Regional Development Fund. Established by the European Union, the European Regional Development Fund helps local areas stimulate their economic development by investing in projects which will support innovation, businesses, create jobs and local community regenerations. For more information visit https://www.gov.uk/european-growth-funding.